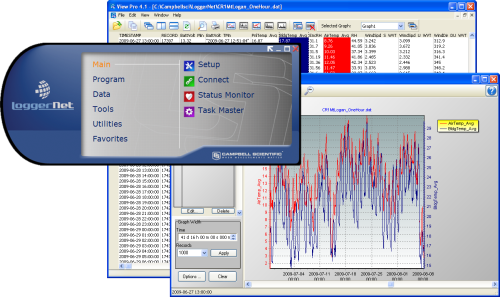 LoggerNet is our main data logger support software package. It supports programming, communication, and data retrieval between data loggers and a PC. LoggerNet consists of a server application and several client applications integrated into a single product. 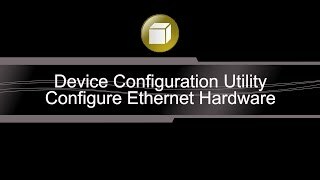 It can support connection to a single data logger, but it is especially adept in applications that require telecommunications or scheduled data retrieval used in large data logger networks. 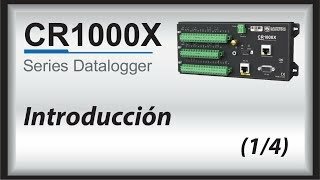 Version 4.5 adds support for the CR1000X datalogger. A copy of the current software license agreement (end-user license agreement) for LoggerNet is available in the LoggerNet Instruction Manual. 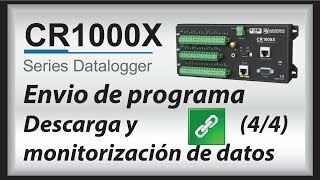 The standard LoggerNet software package is recommended for those who have data logger networks that do not require the more advanced features offered in LoggerNet Admin. It includes the LoggerNet server and client applications. The LoggerNet server stores the data in a cache and writes data to a variety of formats, including ASCII, binary, and XML. 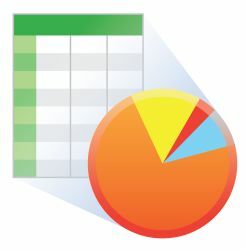 Save data in formats (including CSV and XML) that can be imported into third-party analysis packages. LoggerNet 4.x series replaced LoggerNet 3.x series on August 28, 2009. LoggerNet 3.x series replaced LoggerNet 2.x series on 24 November, 2004. LoggerNet 2.x series replaced PC208W on January 1, 2003. Certifications LoggerNet 4.x is certified as Cert #201416752. 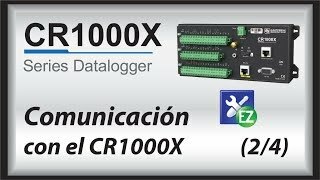 CR10X (retired) LoggerNet is compatible with the mixed array, PakBus®, and TD operating systems. CR23X (retired) LoggerNet is compatible with the mixed array, PakBus®, and TD operating systems. CR510 (retired) LoggerNet is compatible with the mixed array, PakBus®, and TD operating systems. 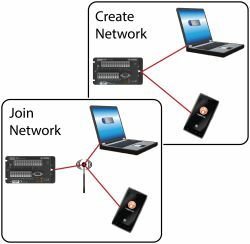 LoggerNet runs on a PC, using serial ports, telephony drivers, and Ethernet hardware to communicate with data loggers via phone modems, RF devices, and other peripherals. The development tool of RTMC Pro 1.x and 2.x is not compatible with the RTMC run-time and the standard RTMC development tool in LoggerNet 4. An upgrade for RTMC Pro must be purchased separately. LoggerNet is a collection of 32-bit programs designed to run on Intel-based computers running Microsoft Windows operating systems. The recommended minimum computer configuration for running LoggerNet is Windows 7. LoggerNet also runs on Windows 8 and Windows 10. LoggerNet runs on both 32-bit and 64-bit versions of these operating systems. This is a fully functional 30 day trial of the standard version of LoggerNet. Current LoggerNet users: It is recommended that you install the trial on a computer other than the one running your existing LoggerNet. If that is not practical, we strongly recommend you back up the LoggerNet working directory to prevent backward compatibility issues if you revert to a previous version. To revert you must re-install LoggerNet using the original disk and software key. This patch upgrades LoggerNet version 3.0 and newer to 3.4.1. A version of LoggerNet 3.x must be installed on the computer. If you are using a version of LoggerNet 2.x, you must purchase an upgrade. Note: Starting with LoggerNet 3.2, the included RTMC data display client has moved from Version 1.x to 2.x. This will require you to also upgrade from RTMC Web Server 1.x or RTMC Run-time 1.x if you also use those products. 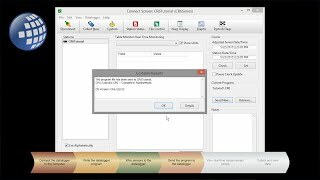 How can data during a certain duration be erased without erasing the configuration and the program? 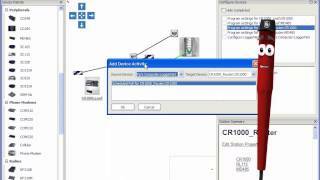 There is no mechanism to selectively erase data from the data logger for a given date range. 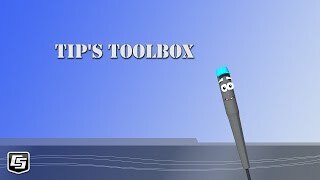 However, the data tables in the data logger can be reset, which effectively erases the data. In the LoggerNet Connect screen, click the Station Status button. When the dialog box opens, select the Table Fill Times tab, which shows the data tables in the data logger and their sizes. Either select individual tables, or select the Select All checkbox. Click the Reset Tables button. 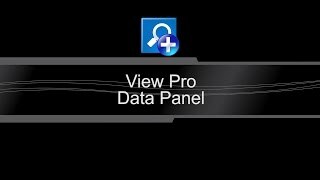 This will erase all data in the tables. 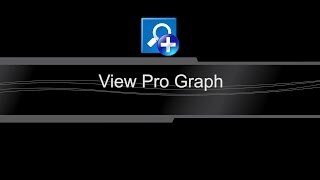 Why might the numeric and graph displays (accessed from the LoggerNet Connect screen) no longer update? 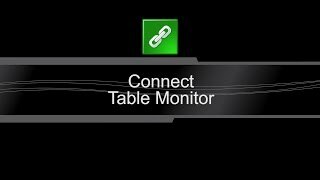 If communication is interrupted or intermittent, LoggerNet may stop updating the Table Monitor, Numeric Display, and Graphs. When this occurs, a button on the display that is normally titled Stop (to stop the update) changes to Start, and the button must be pressed to resume the update. Also, check the update interval on the display, as it may be set to a higher value than expected. What would cause a message from LoggerNet that the settings are locked by a user? A client lock is automatically created by the Setup screen when a user begins to make changes. This lock will remain until the changes have been committed or cancelled, or until the connection between the Setup screen and the LoggerNet server is severed. 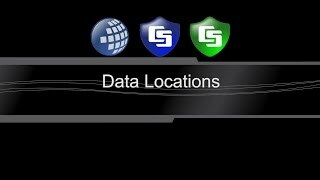 After installing an upgrade to the current version of LoggerNet, why does the Toolbar no longer show all the buttons? There is a difference between the Toolbar initialization files used in earlier 3.x versions of the software and more recent versions. To resolve this, close LoggerNet. 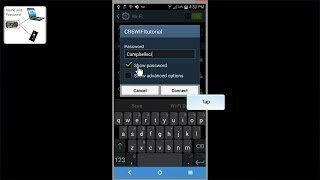 Go to C:\Campbellsci\LoggerNet\sys\inifiles and delete the Toolbar.ini file. 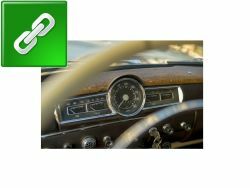 When LoggerNet is reopened, the Toolbar should display the default buttons. 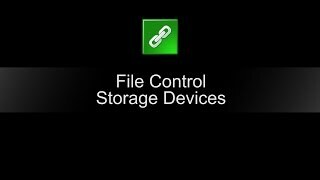 How does LoggerNet handle data collection when the data logger stores data to a CompactFlash card? LoggerNet collects data from the data logger first. If there is additional data on a CompactFlash card, LoggerNet collects that also. Nothing special needs to be set up in LoggerNet to have this occur. Where are skipped records for the data logger reported? Using the LoggerNet Connect screen, check the data logger Status table. Can backups from older versions of LoggerNet work on newer versions? Typically, a backup from an older version of LoggerNet will work on a newer version, but there will be issues trying to go from a newer version back to an older version. 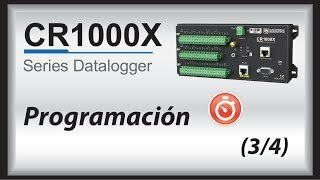 Does LoggerNet stay connected to the data logger after the scheduled collection is finished? If only scheduled collection is running, LoggerNet will connect to the data logger, collect the data, and then disconnect automatically. 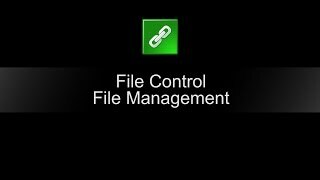 Why does LoggerNet create a backup data file every time data collection is triggered? The table names do not match. The number of columns does not match. One or more column names do not match. The number of units strings does not match the number of column names. The number of process strings does not match the number of column names. There have been cases where, using the FieldNames() instruction, the data logger program specified a double quote character (") in the units string, and this character unbalanced the quote marks in the TOA5 format, which in turn threw off the TOA5 parser. Where is scheduled data collection enabled? In the LoggerNet Setup screen, use the Schedule tab.